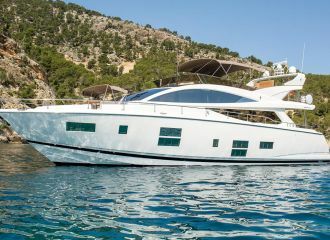 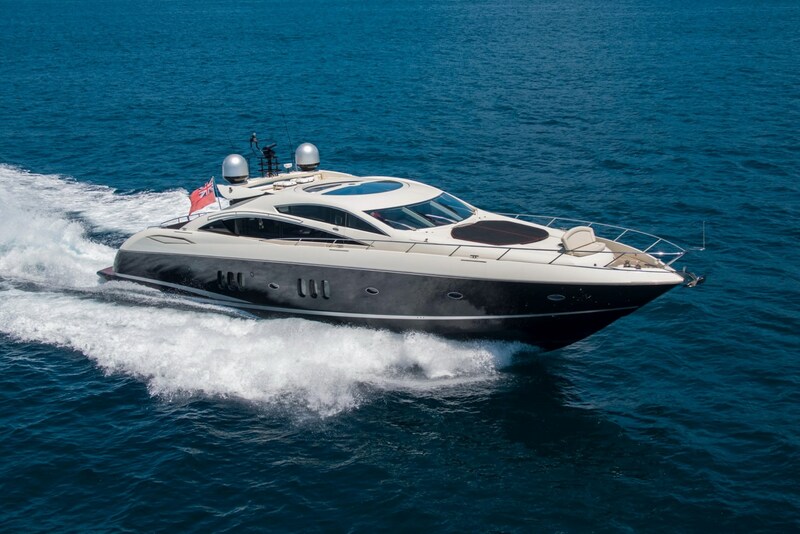 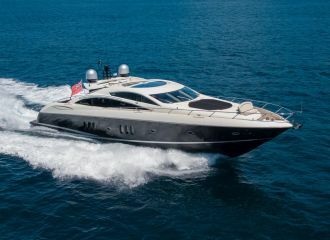 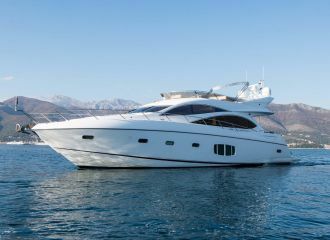 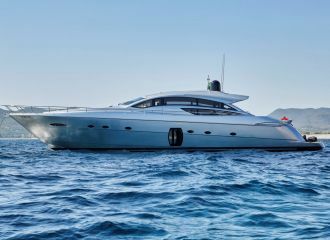 Delivered by Sunseeker in 2008 and based in the Palma area, this Sunseeker Predator 82 is the ideal yacht to explore the stunning Spanish Balearic Islands. 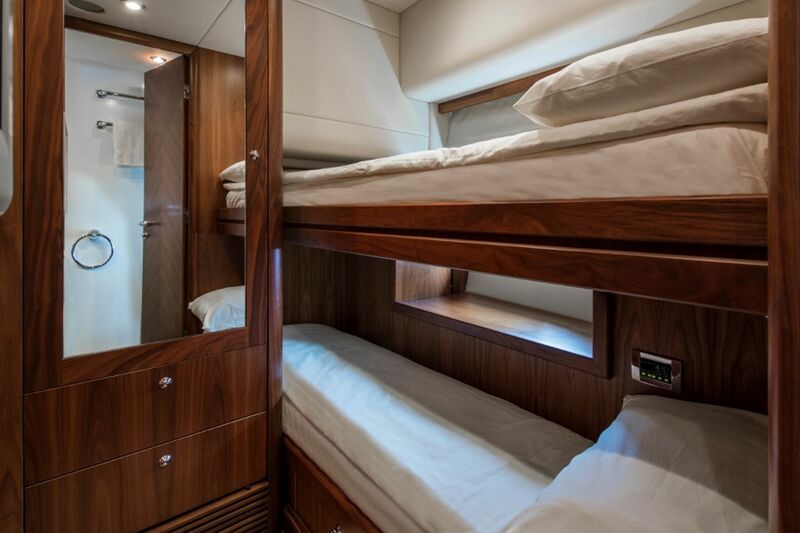 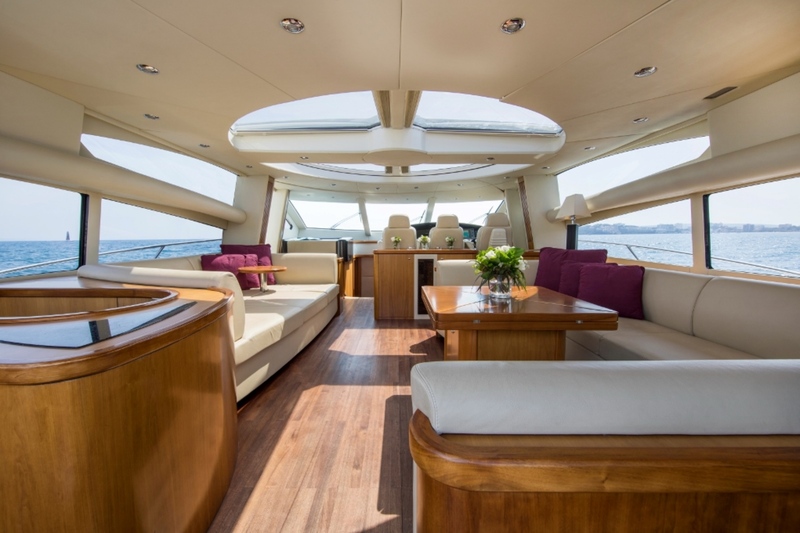 Sun lovers will be pleased by her generous sunbathing areas on the bow and on the aft deck – ideal to relax during your yacht rental. 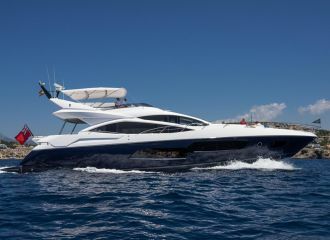 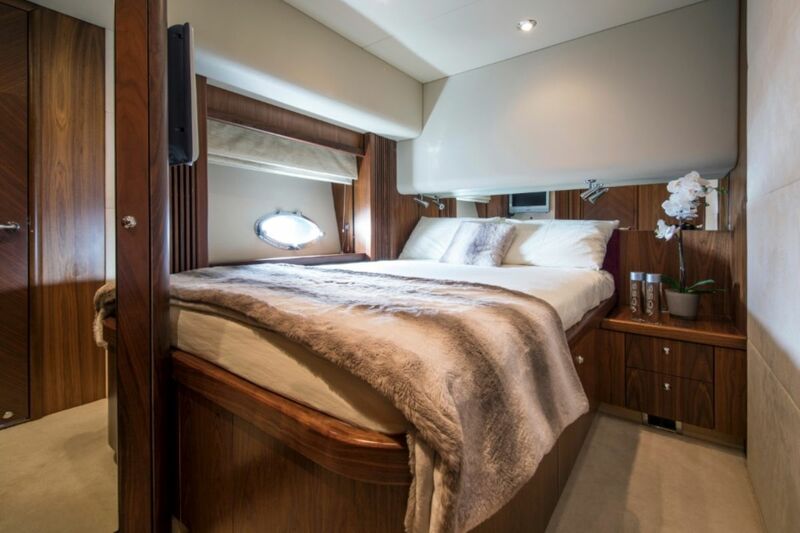 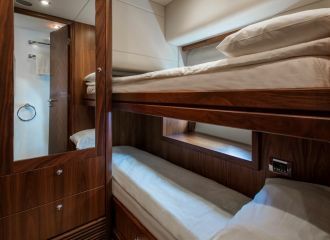 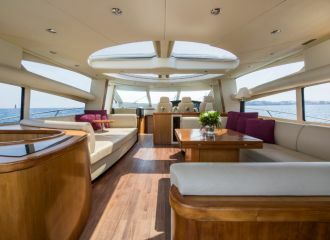 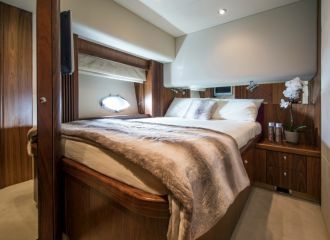 This Sunseeker Predator 82 yacht for charter offers accommodation for up to 8 guests in 4 cabins.